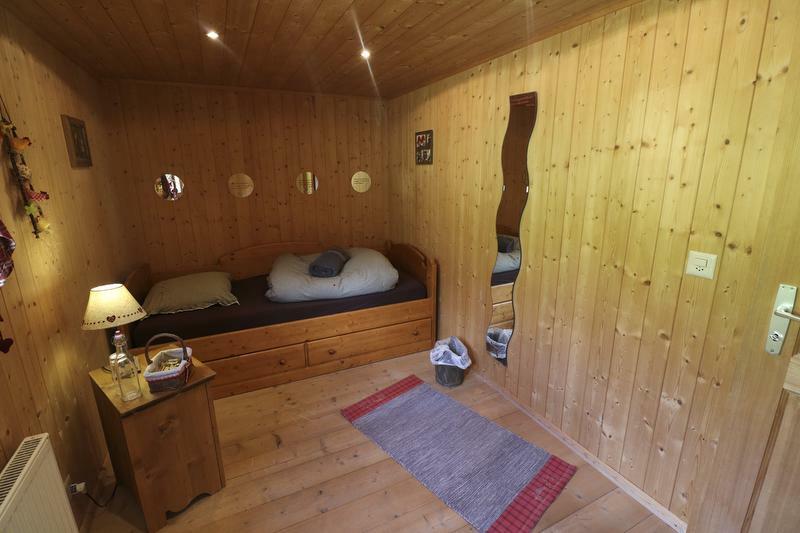 Lovely, quiet single room where you can sleep in peace. 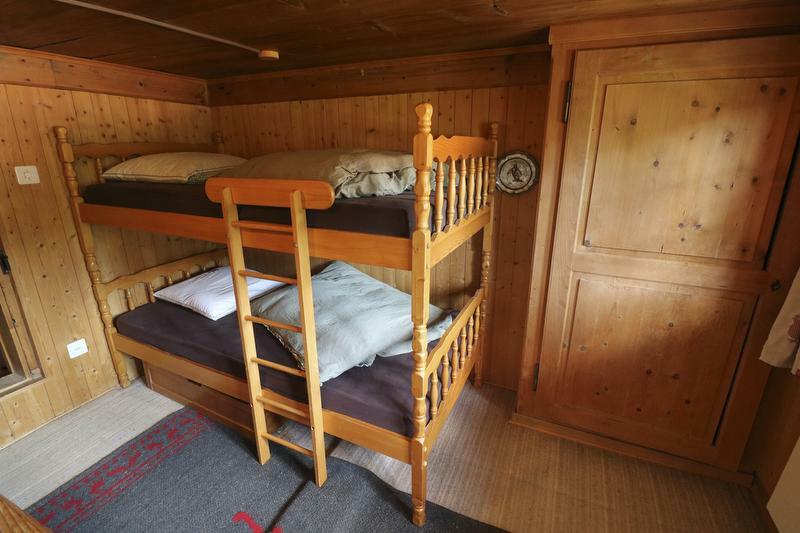 This room, which is divided into two parts, offers a double bed and a bunk bed. 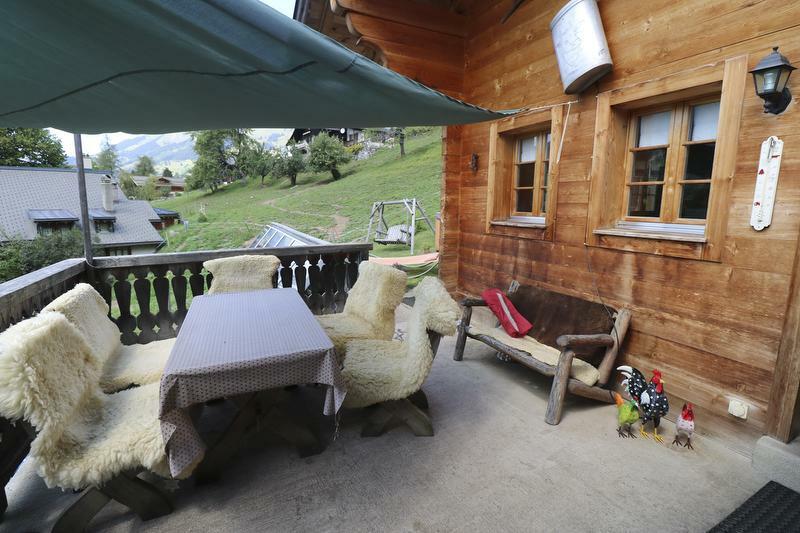 It has the added advantage of a private balcony from where you can enjoy the view. 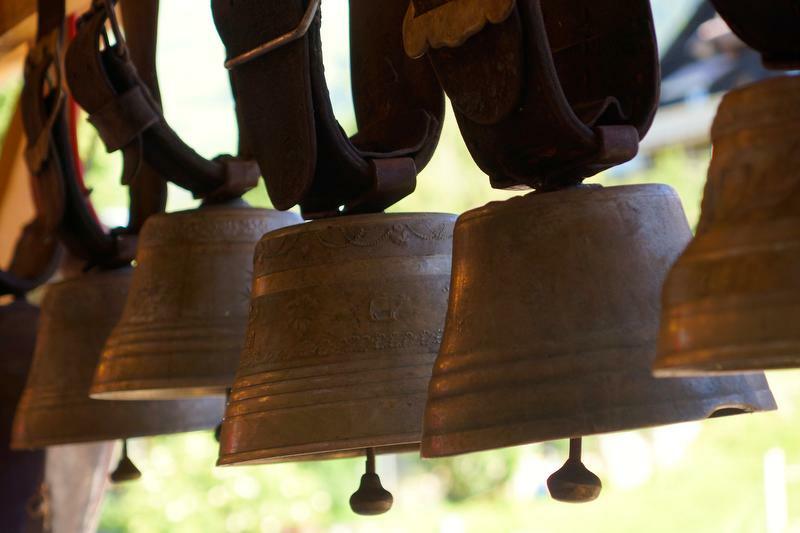 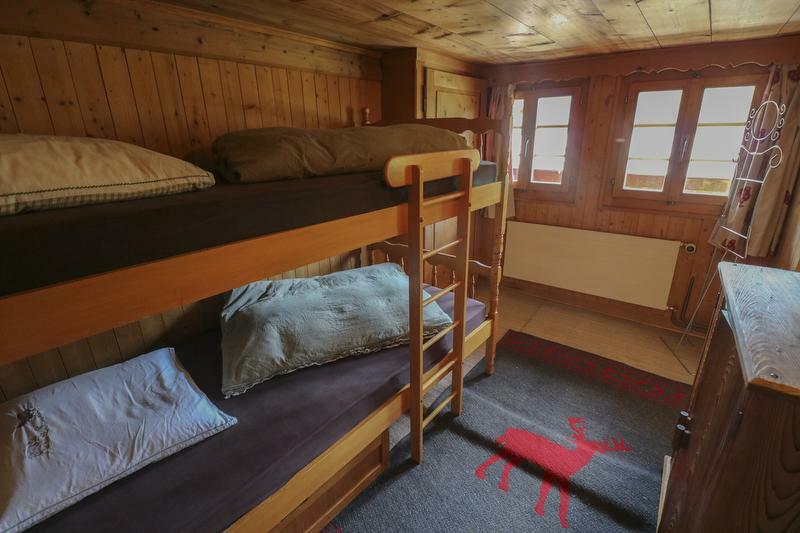 Superb, tastefully decorated room where you can immerse yourself in a typical mountain atmosphere. 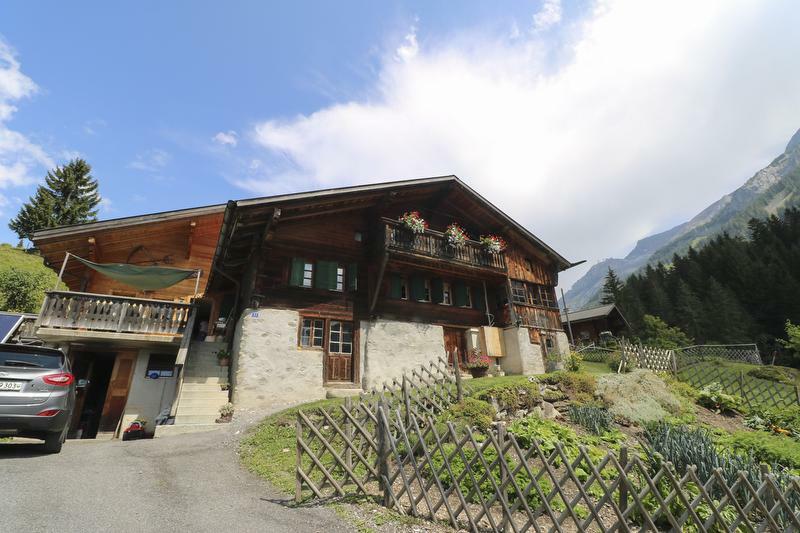 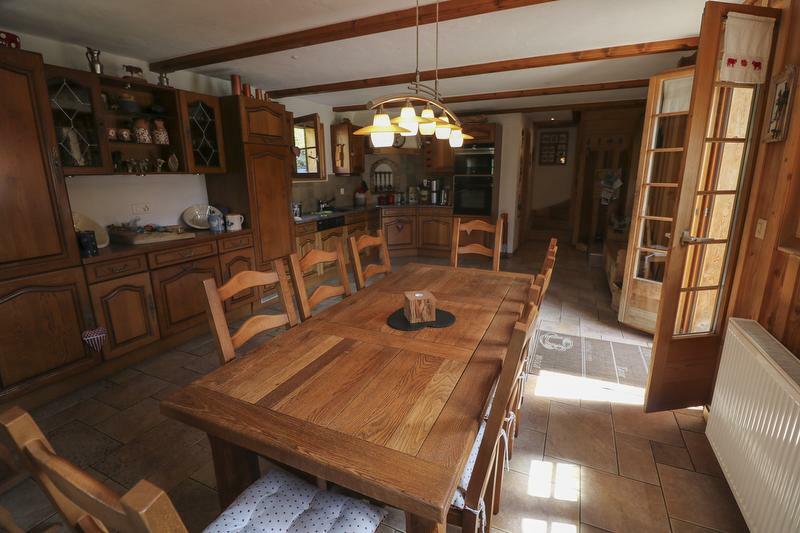 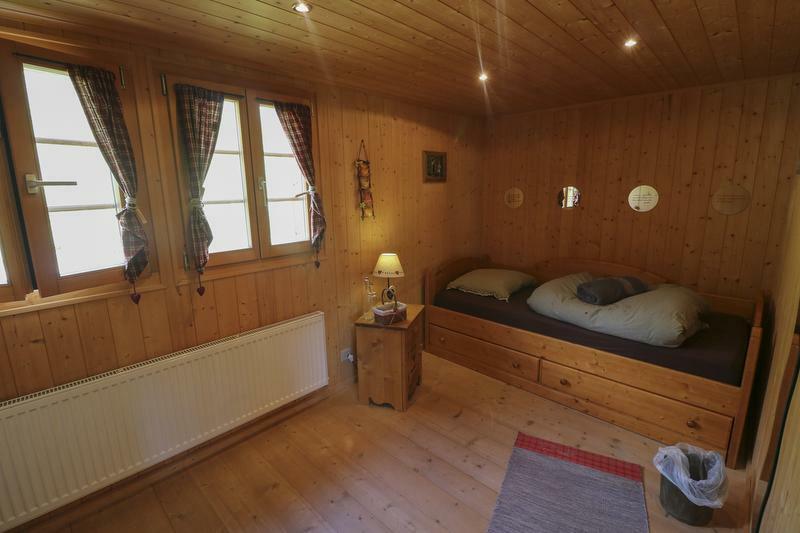 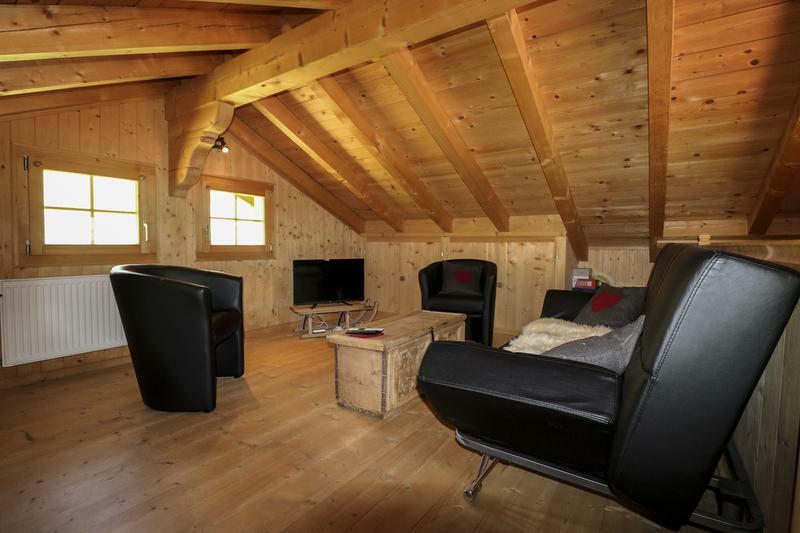 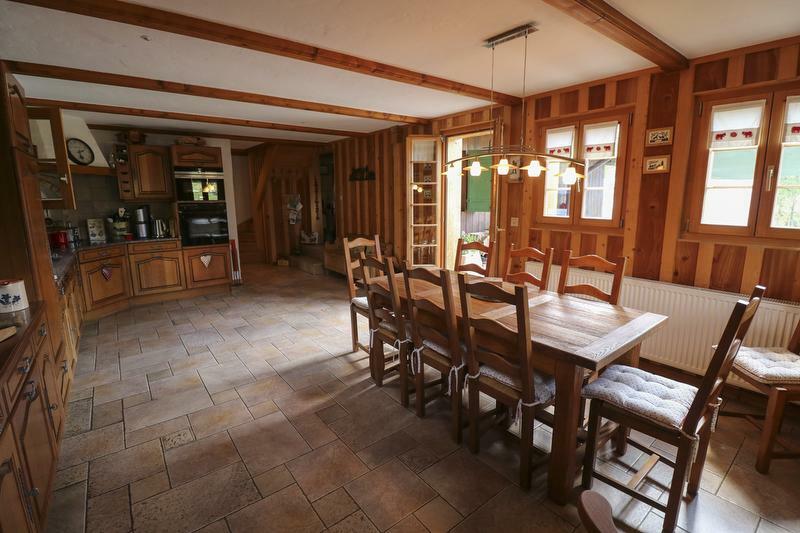 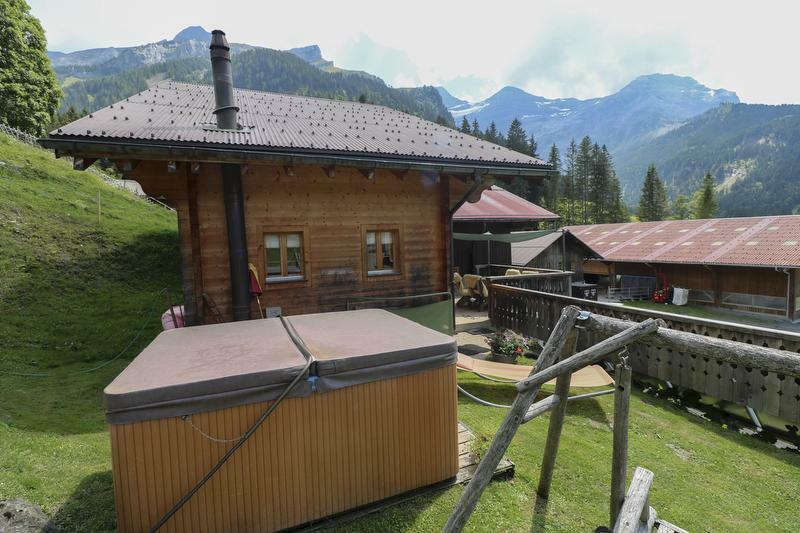 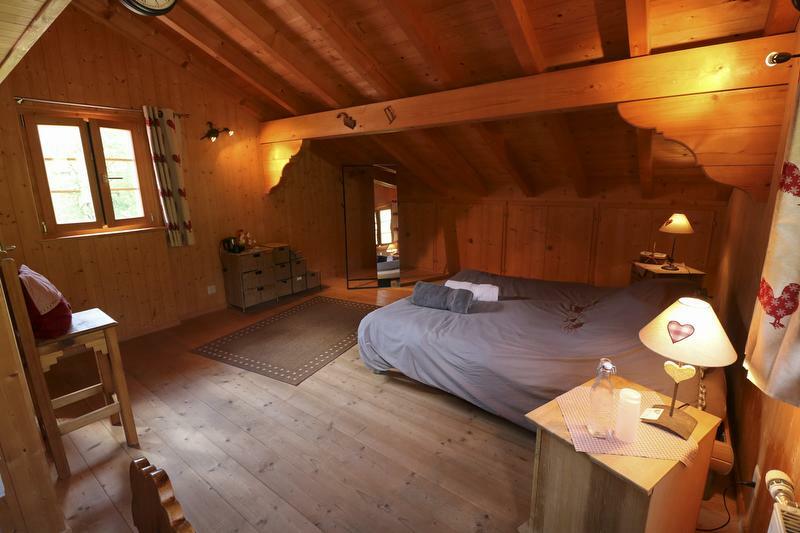 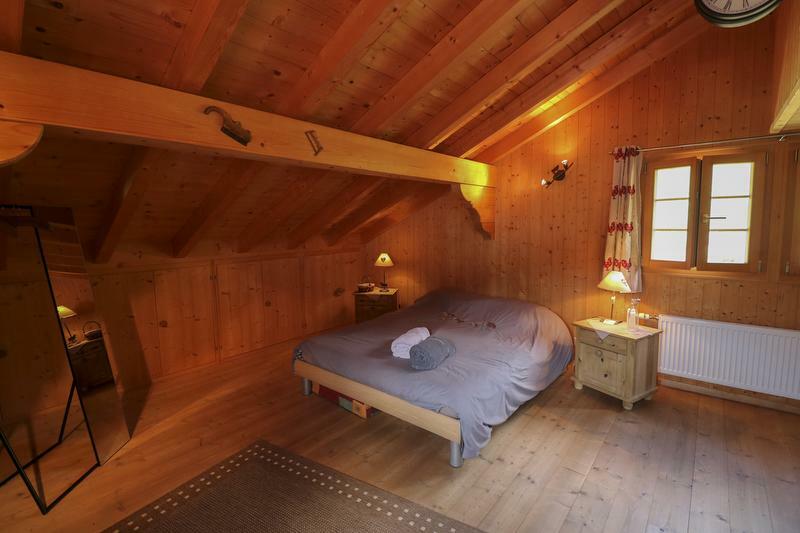 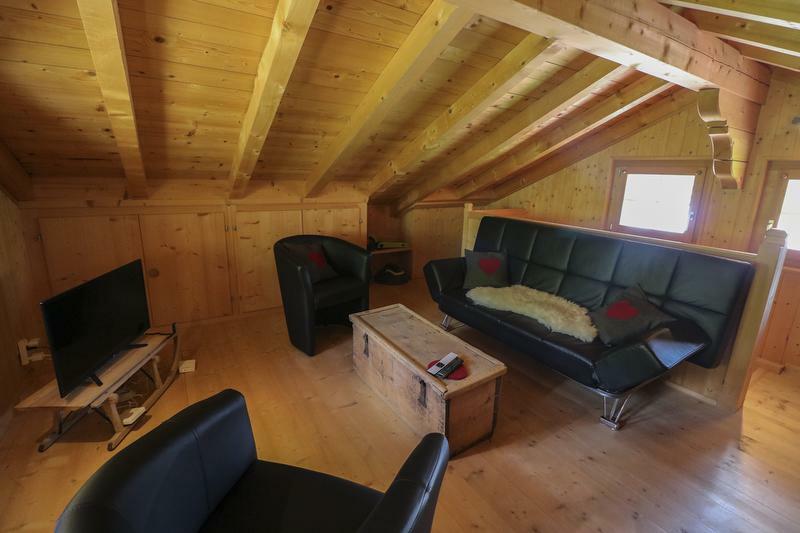 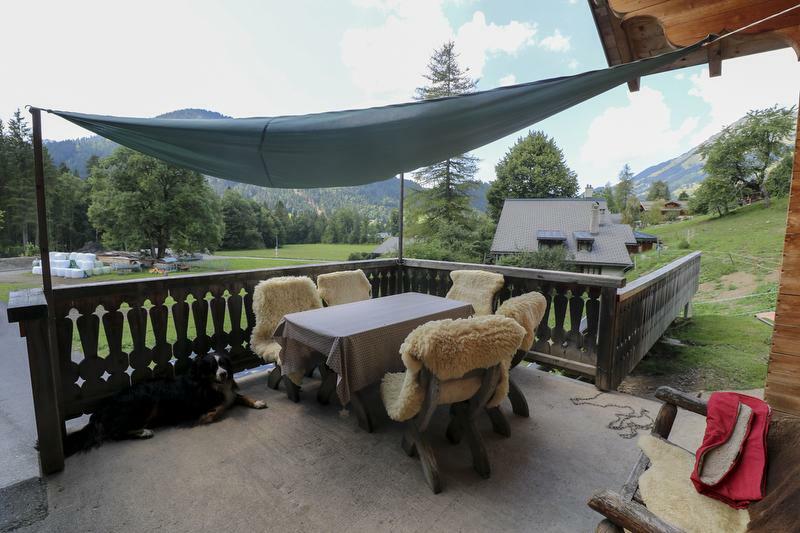 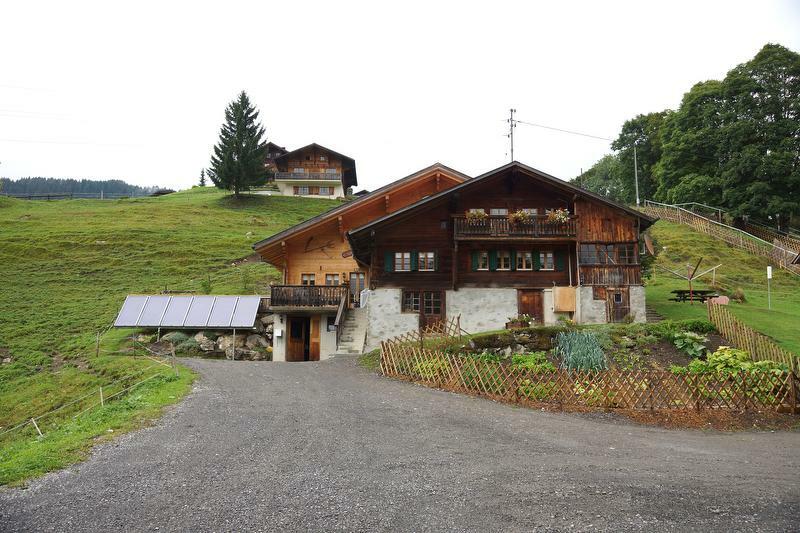 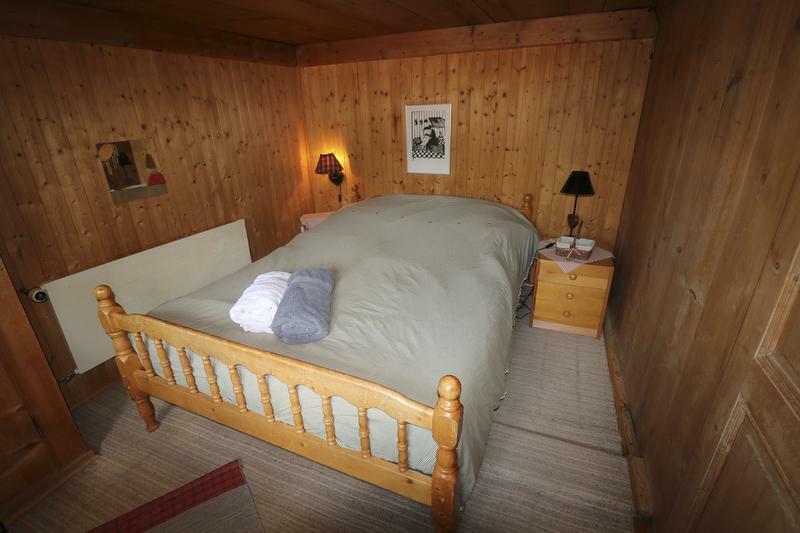 It’s spacious and boasts stunning views of the Diablerets massif. 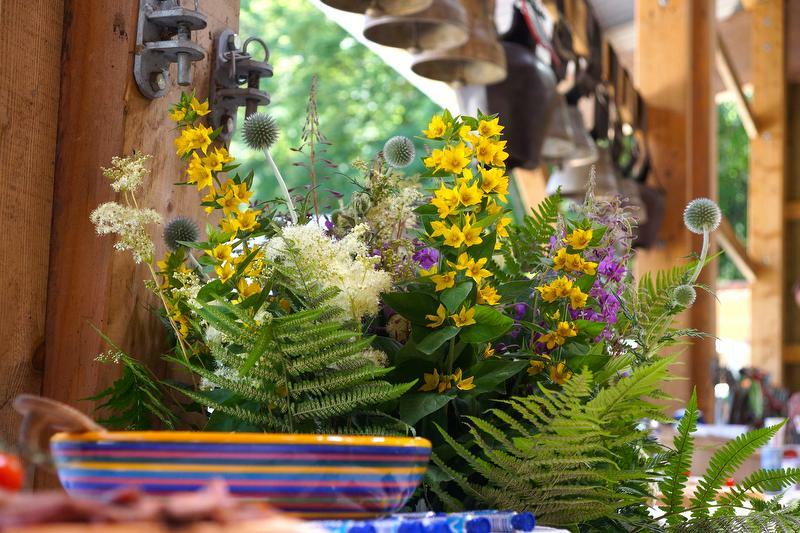 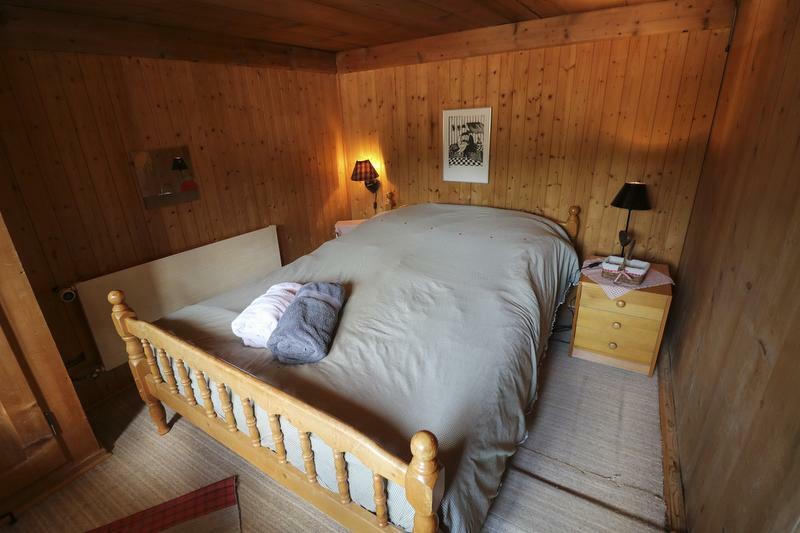 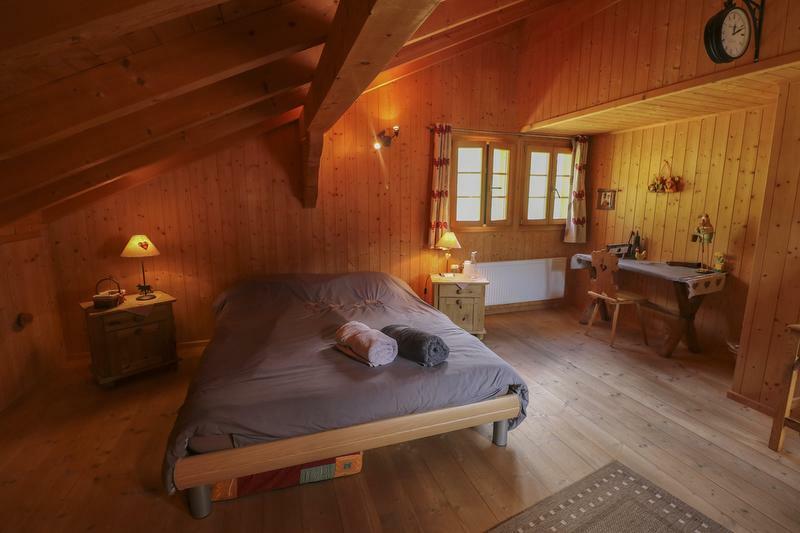 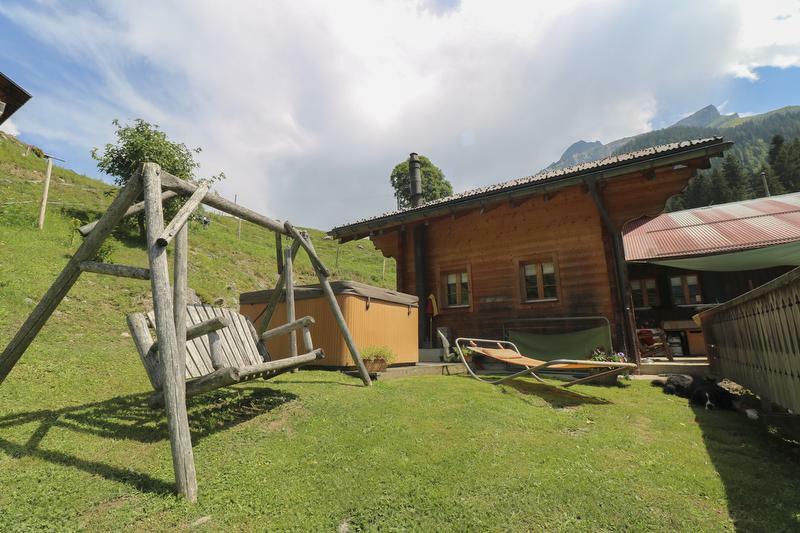 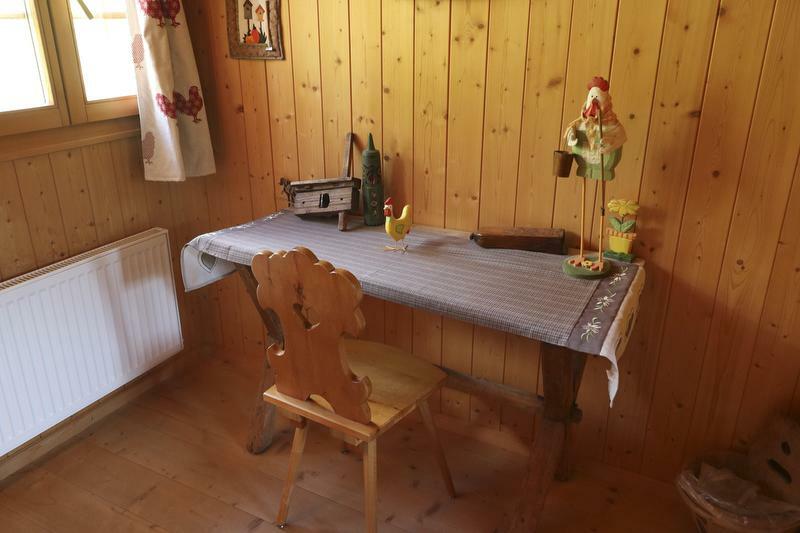 The L’Ostal B&B, a rustic and tastefully furnished chalet, welcomes you in an idyllic setting facing the impressive Diablerets massif. 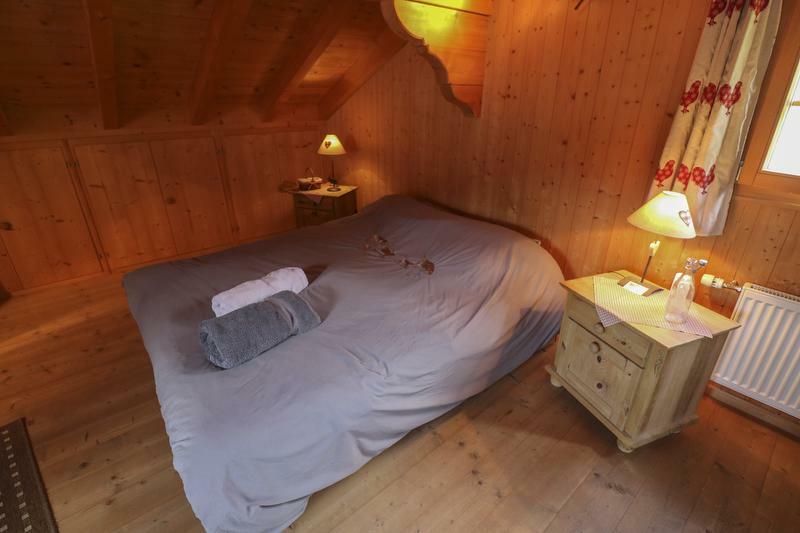 Situated on the edge of the woods, L’Ostal makes you feel right at home with its warm and genuine hospitality. 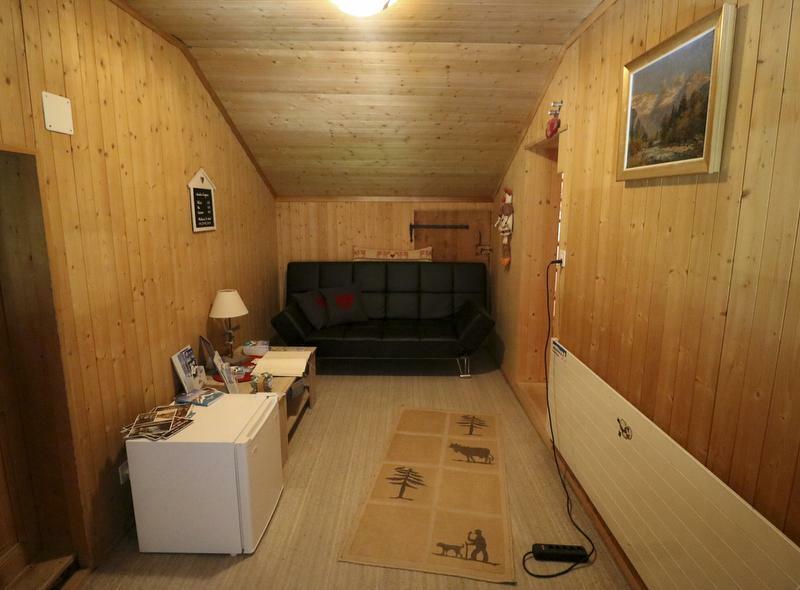 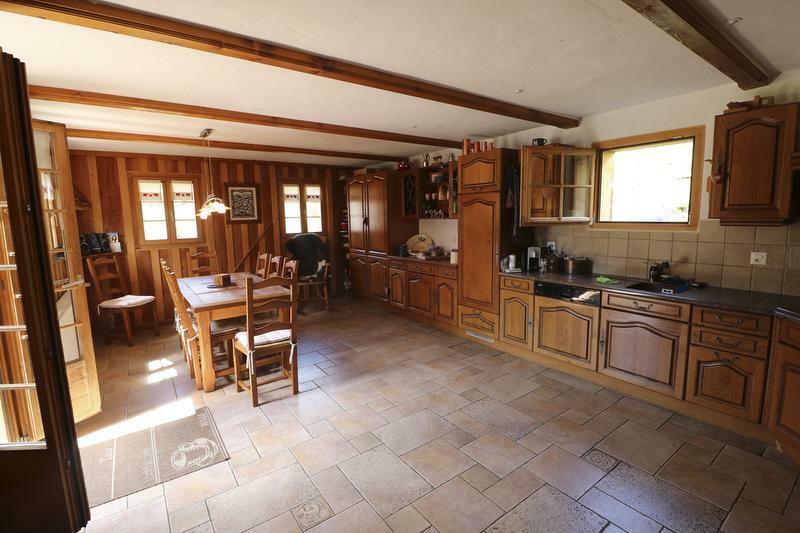 It has 3 bedrooms without toilets (family, double and single) and is located only a few minutes from the village. 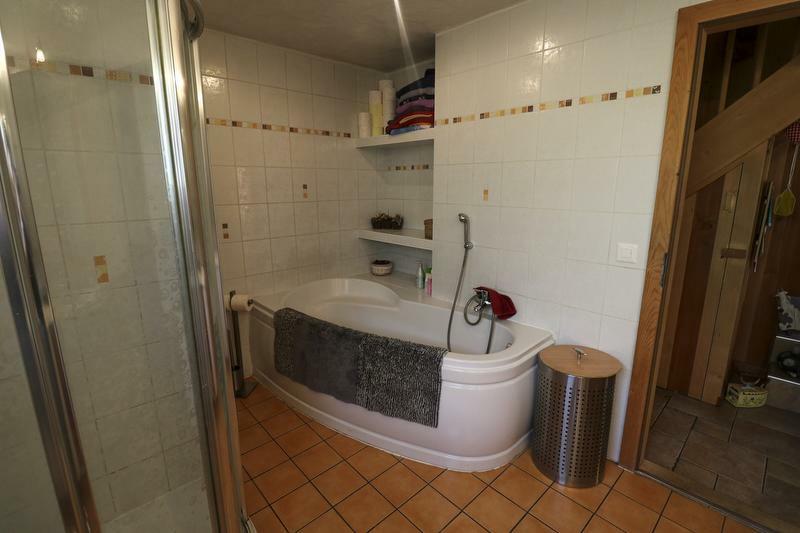 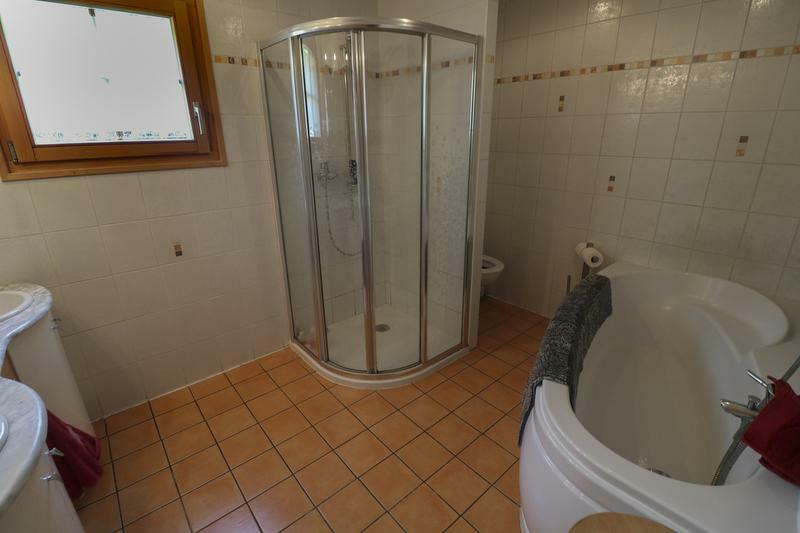 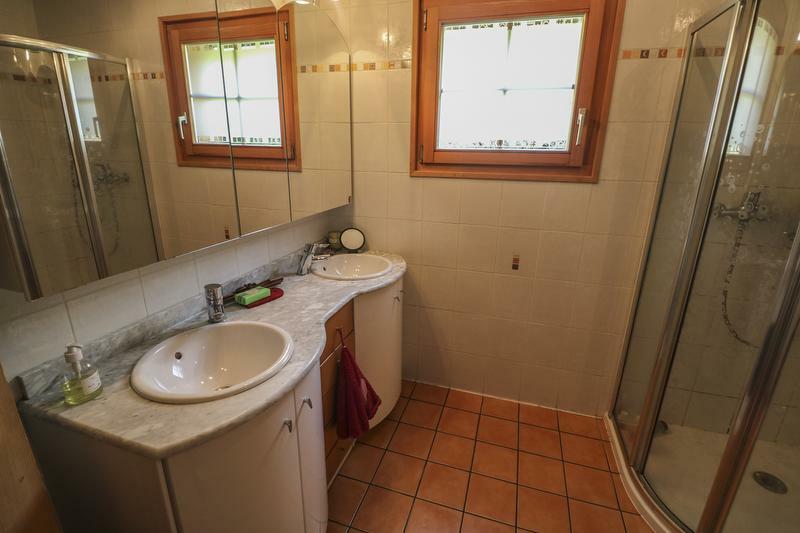 A large shared bathroom is available to guests. 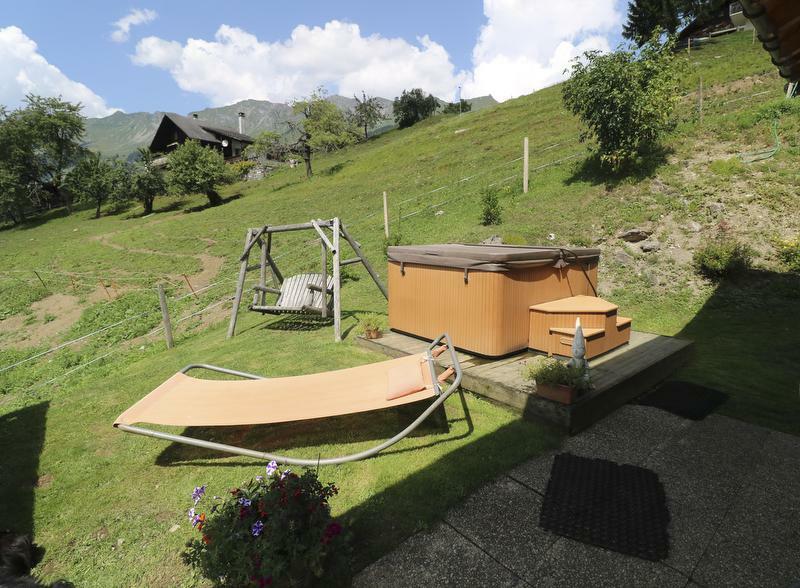 Situated close to nature, ski runs and hiking trails, L'Ostal offers you quiet and peaceful accommodation, including access to a Jacuzzi.